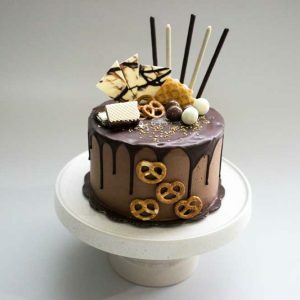 The ultimate chocolate cake! Chocolate cake mix with our special recipe, layered with chocolate ganache and heavy chocolate cream. 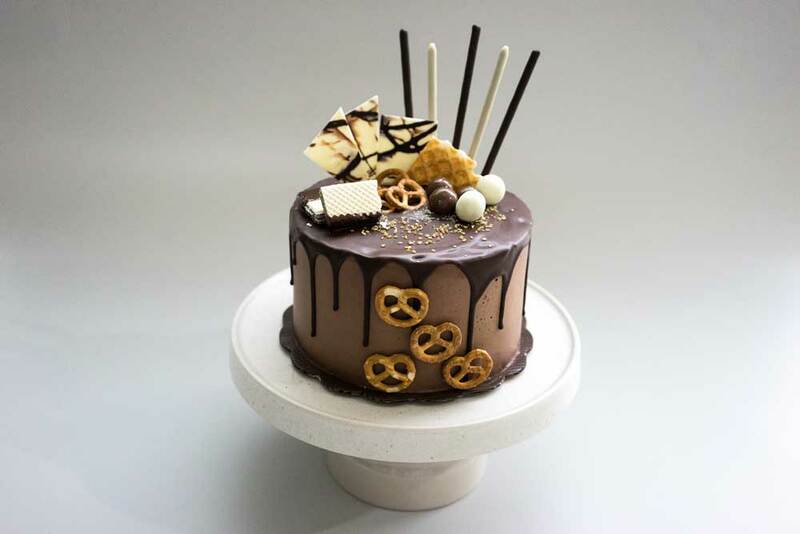 Perfect for chocolate lovers. Diameter 20cm height 20cm. Order have to be made at least H-1 at 1pm noon before delivery or pick up time. Dont forget to confirm your payment at payment confirmation page on this web.